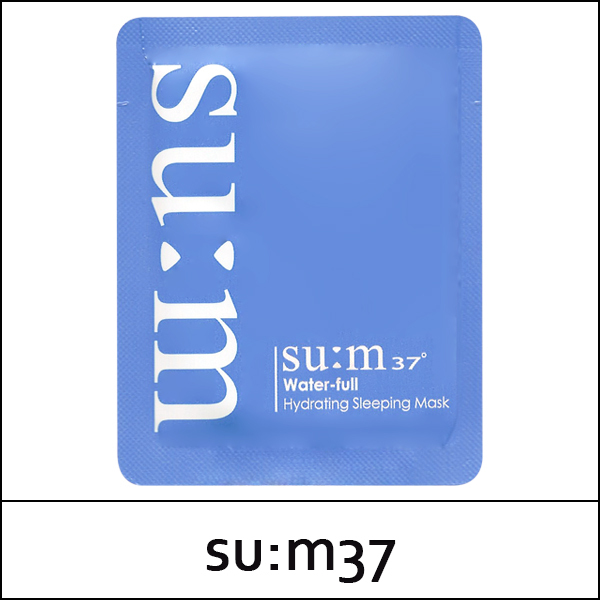 Anti-fatigue face mask that intensely hydrates skin while energizing the complexion. Protects against water loss during sleep and strengthen skin's protective barrier. face towards contour line. Leave in overnight and rinse well the next morning.